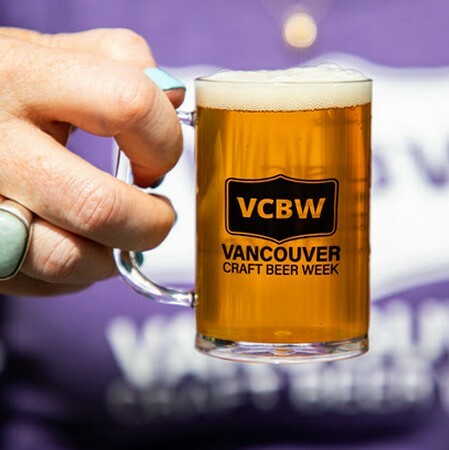 VANCOUVER, BC – In celebration of its 10th anniversary in 2019, the organizers of Vancouver Craft Beer Week (VCBW) have announced that a limited number of tickets to next year’s VCBW Festival – taking place June 8th and 9th at the PNE Fairgrounds – will be available for just $10. Tickets for the Festival will be going on sale tomorrow (Thursday November 22nd) at 12:00 noon PST via the VCBW website, with the first 100 tickets for each day selling at the $10 price point. Once they have sold out, remaining single day tickets will sell for $29 until December 31st, raising to the regular price of $39 after that date. Also on sale tomorrow will be full weekend passes ($45 until December 31st, $65 after), as well as VIP tickets ($85 single day, $140 for weekend) that include expedited entry, access to a private VIP area, food and drink tokens, and more. For more details, see the full announcement on the VCBW website.